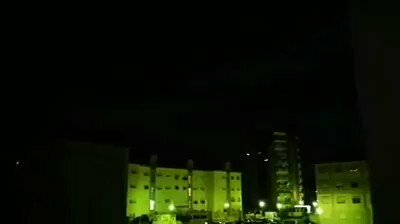 Khamenei: All capabilities developed by the West should be employed for scientific advancement and we should never avoid learning and being a student. We do not feel humiliated by being a student, but by always remaining a student. 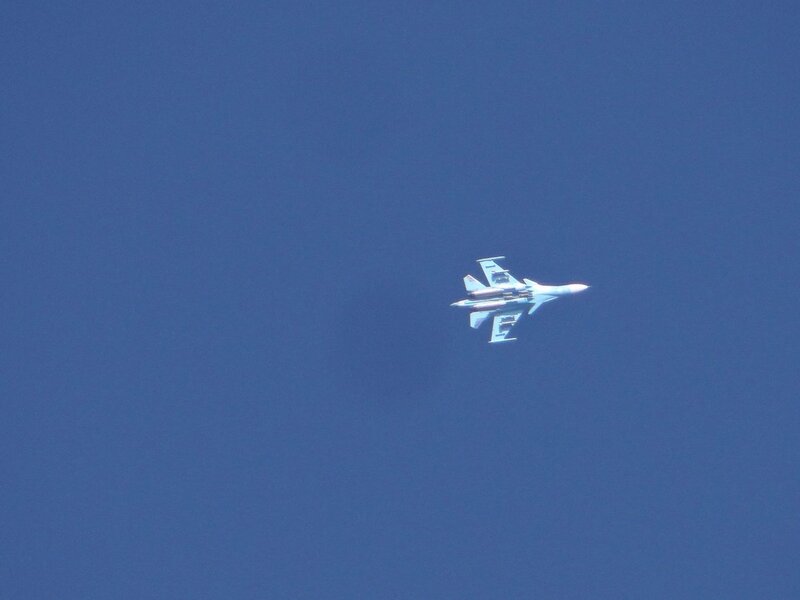 Khamenei: Westerners' plans and recommendations should never be trusted; they should always be studied with suspicion. 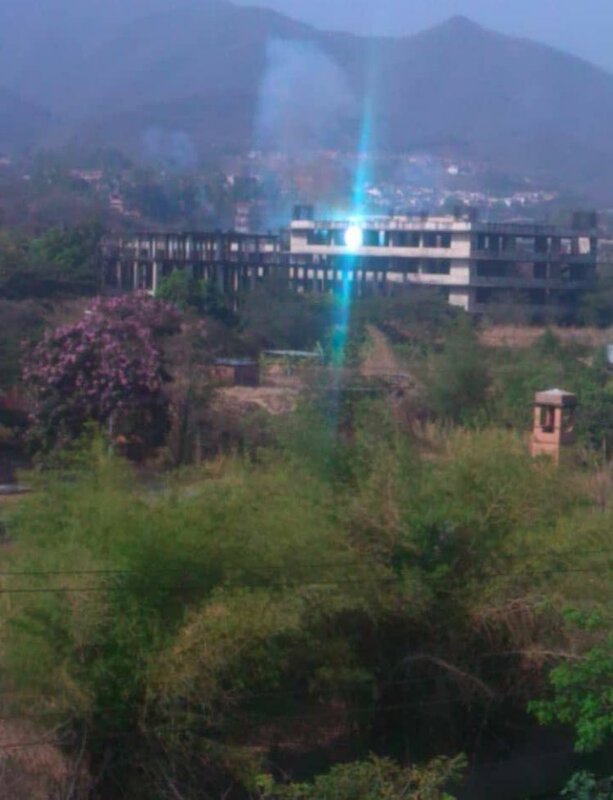 Because, Western countries that possess the most developments in new sciences today, have committed the most crimes against nations throughout history. 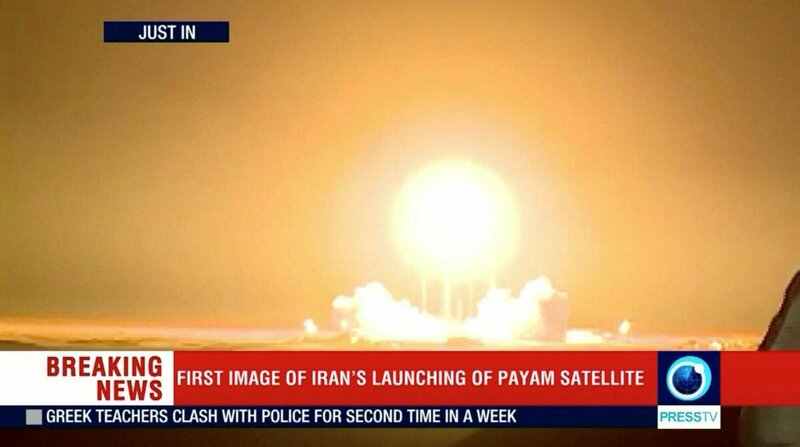 Khamenei: The momentum of country's scientific movement in the past 20 years should not slow down; rather it should be maintained for the next 20-30 years until we reach the climax. We should not be content with current scientific advancements. Khamenei: Any nation that stays behind new sciences and relevant technologies will be doomed to backwardness, humiliation and colonialism by major powers. Khamenei: One must thank God for humans' scientific advancements and the opening of the new doors to better understand the amazing and stunning order of the universe; for they move mankind closer to knowledge of the divine. Pompeo: The U.S. welcomes Germany's decision to deny landing rights to Iran's Mahan Air. 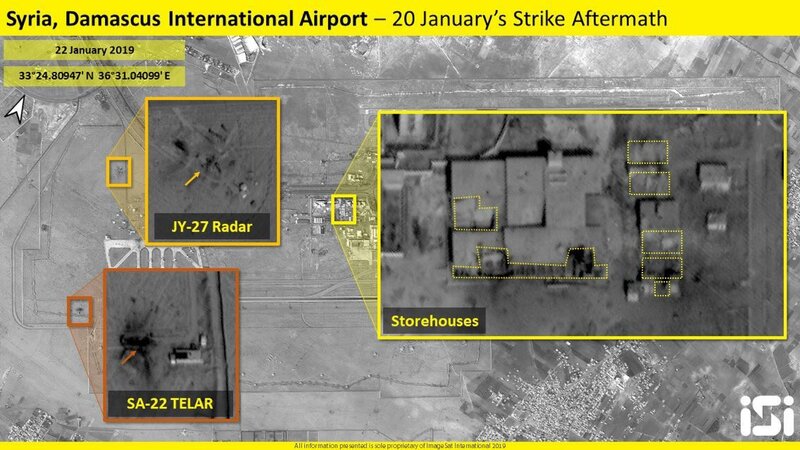 The airline transports weapons and fighters across the Middle East, supporting the Iranian government's destructive ambitions around the region. We encourage all our allies to follow suit. 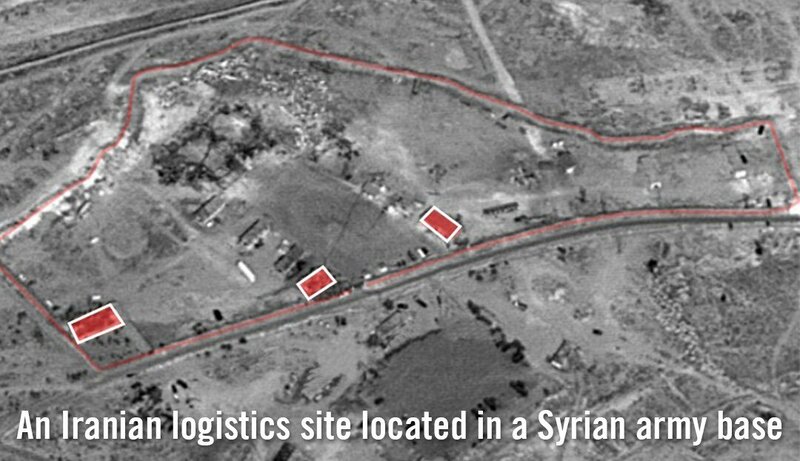 IDF: By firing towards Israeli civilians, Iran once again proved that it is attempting to entrench itself in Syria, endangering the State of Israel and regional stability. We will continue operating determinedly to thwart these attempts. 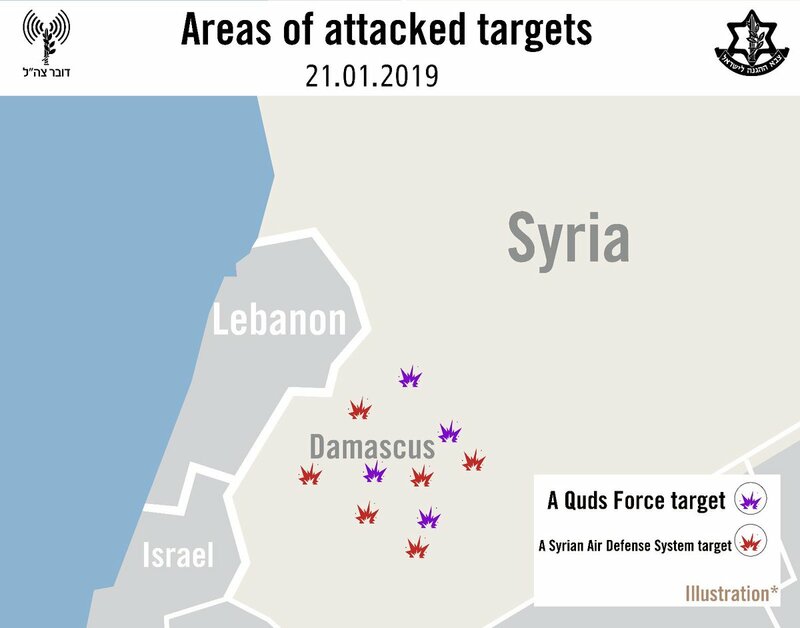 Multiple launches by Syrian Air Defense earlier tonight against Israel Air Force attempts to strike Iranian Quds targets. 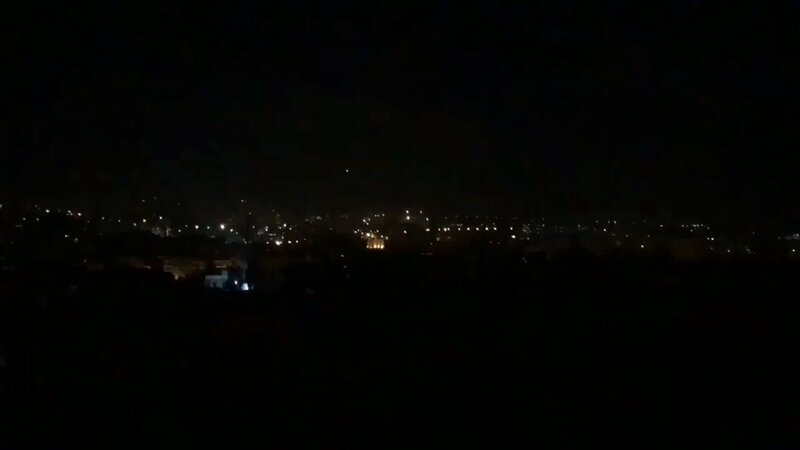 Multiple explosions over Damascus this evening as Syrian air defense attempts to respond against Israeli Air Force attacks on Iranian al-Quds sites. 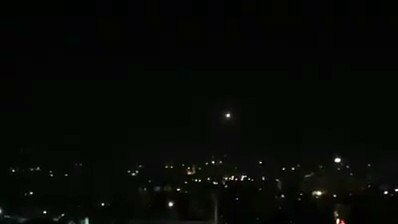 More video of explosions and missiles over the skies of Damascus tonight in response to Israeli targeting of Iranian al-Quds sites. 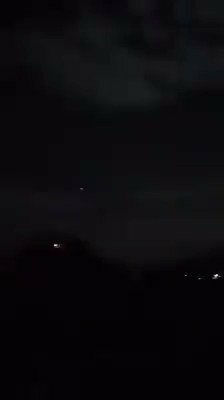 Multiple anti-air missiles fired by tonight by Syria against IAF attacks. Khamenei: The fact that there are young people who were not born during the Revolution and did not see Imam Khomeini are enthusiastically active and influential in the region truly represents a miracle of the Islamic Revolution. Iran's presidential advisor is expressing concern over fate of detained PressTV reporter Marzieh Hashemi. Interesting to see that Iranian officials who remain silent about attacks on the press and journalists inside the country are suddenly worried about journo's protection.